Check out Paragon's newest hero, Drongo, in action before he comes to the game on August 29. 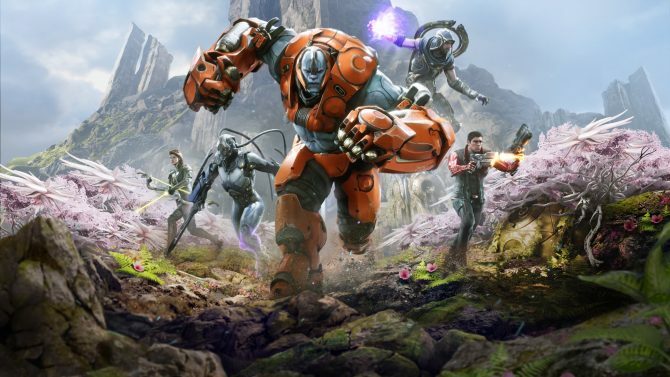 Epic Games released another video for Paragon today that reveals the game’s newest character: Drongo. 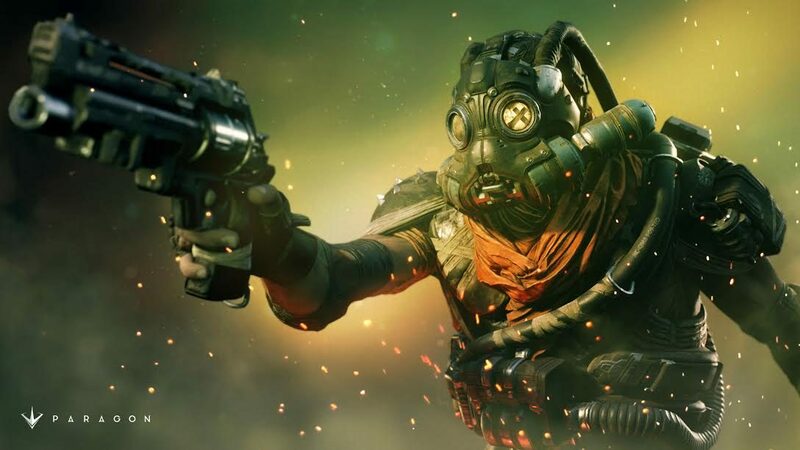 Alongside Drongo’s reveal trailer, the developers also detailed his different abilities so players know what to expect when Drongo comes to the game on August 29. His first ability is called Rad Rounds; with it, Drongo loads his revolver with Uranium tipped bullets that apply stacking radiation debuffs on opponents. His next ability is called Old Rusty, and sees Drongo throwing his bommerang. The bommerang deals damage and slows down enemies it hits, and also has the chance of hitting an oppenent twice, once on the way out, and once on the way back. After that comes his Gag Grenade ability. With this, Drongo throws a tear gas grenade into a targeted location nearby. When it explodes it creates a silence field that prevents other heroes from using their abilities if they are inside the gas. Finally, his Ultimate Ability is called Shrapnel Cannon. Players unleash the full power of Drongo’s cannon on their enemies with it. In addition to dealing damage, the ability shreds armor and knocks back enemies. Unfortunately, its downside is that Drongo is also knocked back when he uses Shrapnel Cannon due to the power of the blast. You can check out the announcement trailer below. Paragon is currently available for free on PS4 and PC, and Drongo will be added to the game on August 29 through a free update. 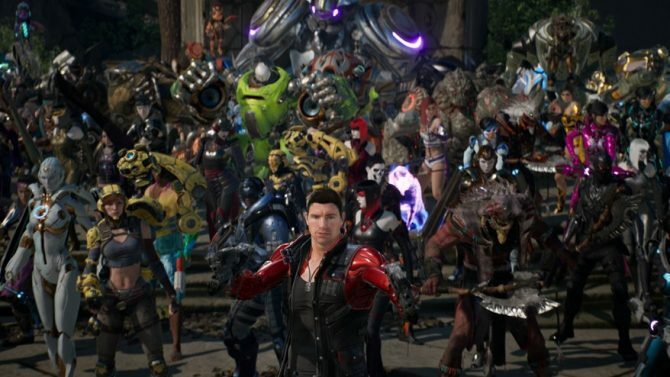 With the upcoming shutdown of Paragon, Epic Games has now released the game's assets free to developers to use in creating Unreal Engine 4 projects.